From March 19 to 22, the largest livestock fair in Spain will be held at the Zaragoza Fair. 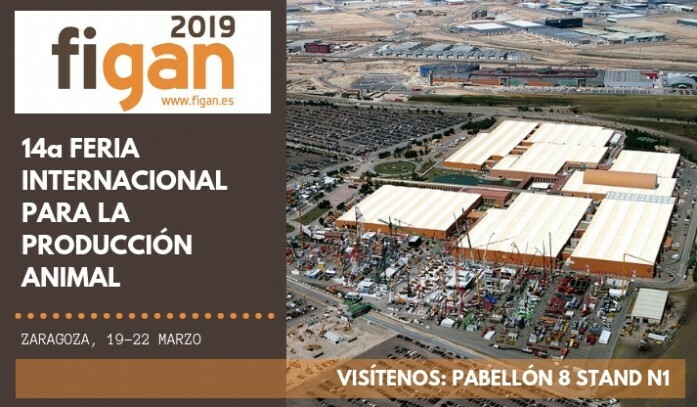 This 14th edition of FIGAN is back full of latest trends and with more than 350 exhibitors, national and international, confirmed. ERRA will be back fairgrounds to show our novelties and products. This year you can find us at HALL 8 STAND N1. If you intend to visit the fair, we have individual tickets.